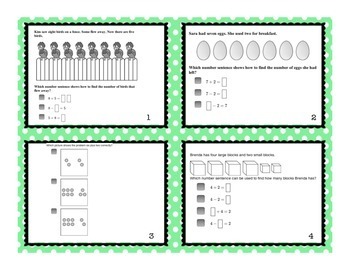 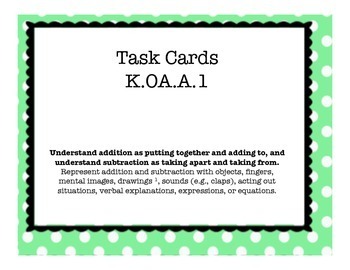 This bundle includes task cards from all 5 OA standards! 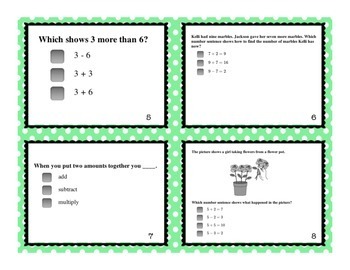 Each card is numbered and grouped with its standard. 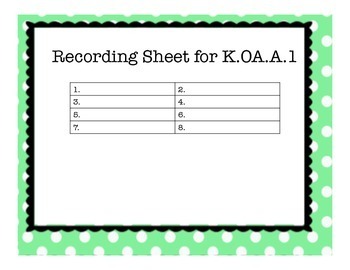 There are a total of 68 task cards with 5 recording sheets.